As we prepare for the release of high school results for the 2019-20 school year, please take some time to review the following information that will help you set your strategy for managing offers. 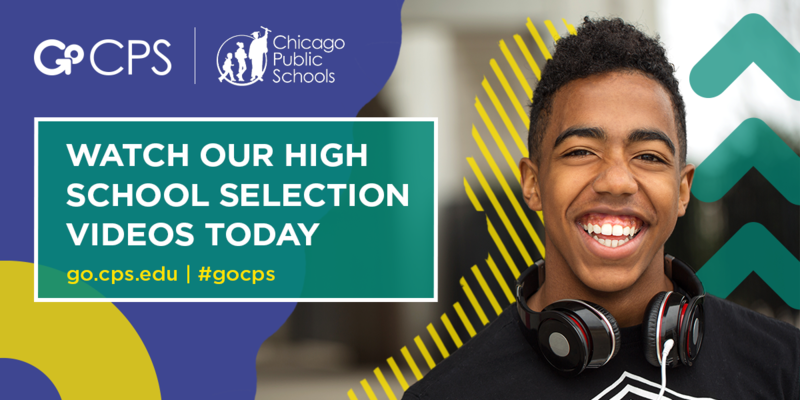 GoCPS features a High School Selection page to help you understand the processes behind high school offers. Some of the most helpful information on these pages are our Selection Videos, which provide a step-by-step breakdown of how high school offers are issued and the options that are available to you. Please take a moment to watch these videos so you will be better prepared when results are released.